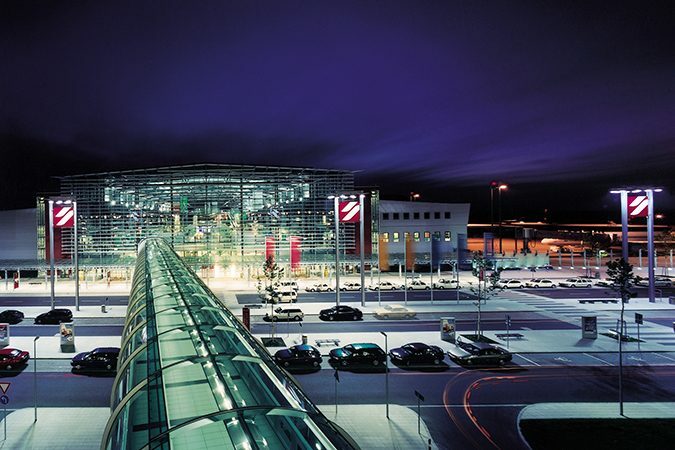 The airports of Dresden and Leipzig are very well connected to the two most important airports of Germany, Frankfurt and Munich. There are also regular connections to other major German airports. In each case, flying time is under an hour. In addition, Dresden and Leipzig are connected to several other European cities. 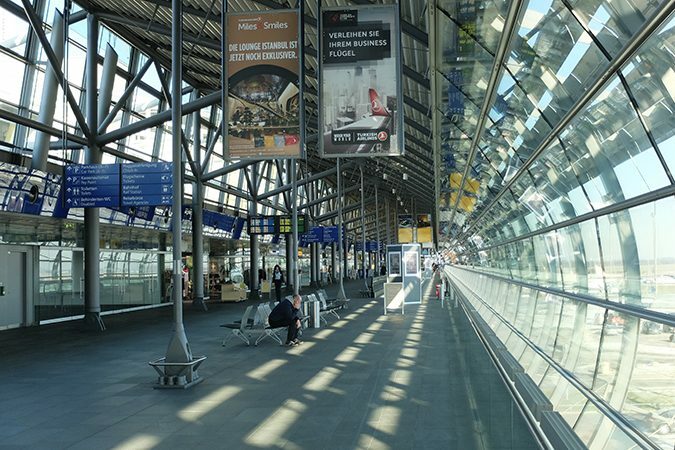 Berlin airport is only 170 km away from Dresden and Prague airport is even closer. Dresden and Leipzig are connected to the ICE (Intercity-Express) rail network and therefore to German high speed trains. Frankfurt to Dresden takes only 4 ½ hrs while Berlin can be reached from Leipzig in 1 hrs and 15 minutes. EC (Eurocity) trains connect Dresden with major European cities such as Budapest, Vienna, Prague and Berlin. 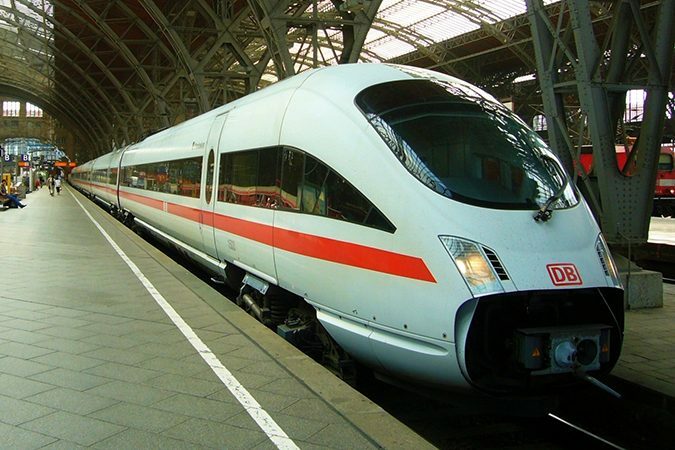 There are also regular and frequent coach connections to Berlin, Prague and other German and European cities. 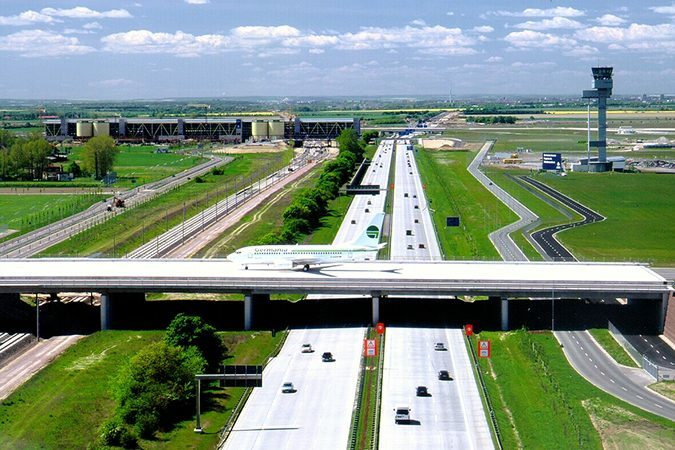 The comprehensive German motorway (“Autobahn”) network connects Saxony to all major European destinations. 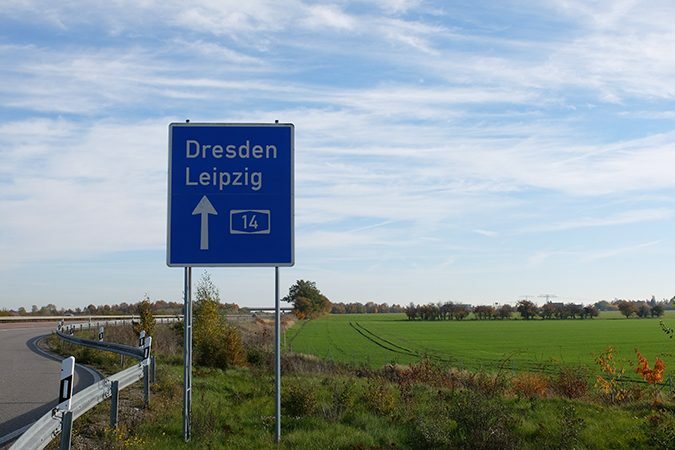 Dresden alone has direct motorway connections to Berlin, Frankfurt, Munich, Prague and Krakow. These cities can be reached in 2 hrs, 4 hrs, 4 hrs, 1 ½ hr and 5 hrs respectively. Thanks to motorways, other popular destinations are also within easy reach. For example, Dresden cab be reached from Vienna in 5 hrs, Zurich and Amsterdam in 7 hrs, and Paris in 10 hrs. Saxony is not a large state and can be crossed in 2 ½ hrs at most. From Dresden, any point can be reached within a maximum of 1 ½ hrs. Sightseeing within Saxony and even beyond can also easily be done by public transport. There is a dense rail and coach network which allows access to most relevant sights. From Dresden, it takes 1 hr to reach Leipzig by train and 1 hr 15 min to reach Görlitz. Meissen can be reached by commuter train in 45 min while the Saxon Switzerland National Park is just 45 min away. There are local, regional and all-Saxony ticket which make transport very affordable.